Deleted by Argo in late 70s; self-bootlegged by Peter Bellamy as part of private issue cassette of ‘Puck’s Songs’ in 1974; versions of some of the songs appeared subsequently on limited edition tour cassettes. A different version of The Way Through the Woods appears on the Fellside CD Mr Bellamy, Mr Kipling and the Tradition. Frustrated in their attempts to get the Bellamy Argo Kipling albums re-issued, the good people at Folk Police Recordings have put together an album of contemporary re-workings of the songs by people like The Unthanks, Jon Boden and Elle Osborne. All song lyrics by Rudyard Kipling from Puck of Pook’s Hill or Rewards and Fairies. All tunes Peter Bellamy, apart from those asterisked, which are traditional tunes arranged by Bellamy. 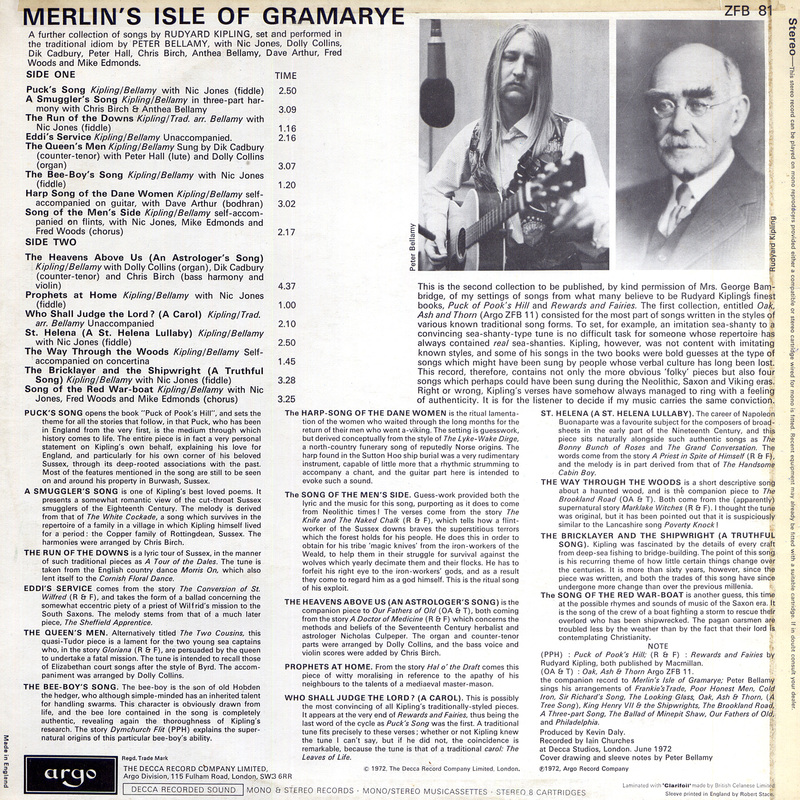 …more about the songs on Raymond Greenoaken’s sleeve notes to the Oak, Ash & Thorn Project…and more from the same writer about Bellamy and the context of his Kipling recordings. 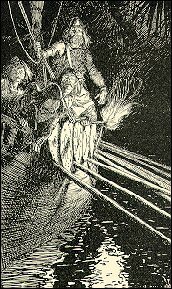 I’ve only just realised that Peter Bellamy sort of worked his way backwards through Kipling’s poems, tackling the ‘Puck’ poems (published in 1906) before the Barrack Room Ballads (published 14 years earlier in 1892). But maybe it’s not surprising. At the time of the Barrack Room Ballads Kipling was being criticised as a banjo poet (all tinka-tinka-tink, and blaring trombone). 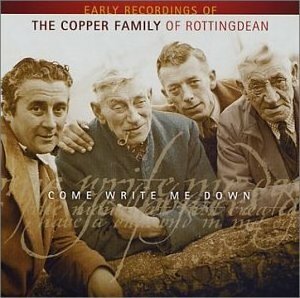 But by the time of Puck, he’d changed his tune and the music in his head was old and simple English melodies – the folk-songs, shanties, ballads and carols that (Bellamy always said) he would have heard his one-time Sussex neighbours, the Copper family of Rottingdean, sing. The kind of songs that were very familiar territory for Bellamy 60 years later. And it’s with those poems that Bellamy started kipling on the album Oak, Ash & Thorn. This album, though, is more ambitious. Bellamy had already nailed those Copper-style trad tunes to Kipling’s poems. So here he takes on something more difficult. 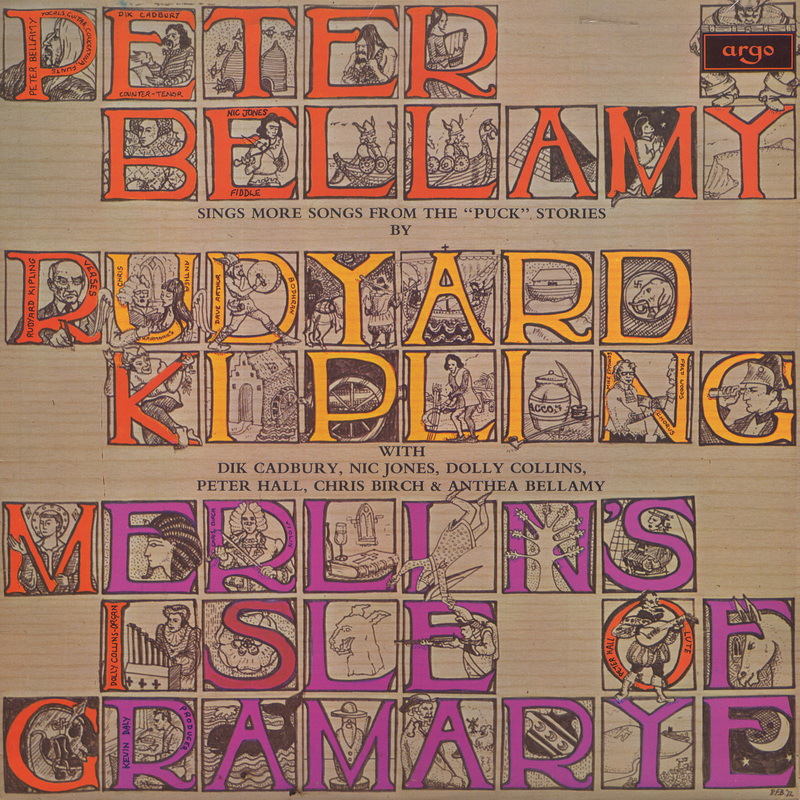 “Kipling…was not content with imitating known styles,” Bellamy explains in the sleeve notes to this album, “and some of the songs in the two books (Puck of Pook’s Hill and Rewards and Fairies) were bold guesses at the type of songs which might have been sung by people whose verbal culture has long been lost. Conviction? Authenticity? On Harp Song of the Dane Women, Bellamy (with his own relentless falling guitar chords and Dave Arthur’s bodhran behind him) sounds as close to a Norseman as I can imagine. That is, it sounds like The Incredible String Band’s grandad had somehow wriggled his way inside Kipling’s head. And it’s fantastic. Dave Arthur describes the bodhran he plays on the track Harp Song of the Dane Women as “a rubbish bodhran, made from a large garden sieve in the old traditional style, and buckled and twisted”. “There weren’t many English folk musicians around London who played the instrument in those days, before it became trendy and a session nightmare,” he says. 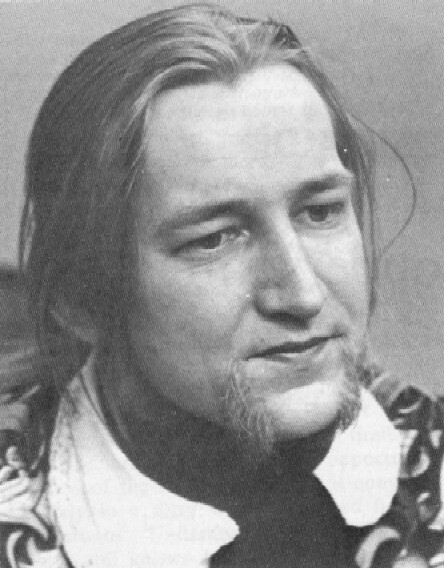 At the time he and (his then wife) Toni Arthur were researching and singing traditional British magical songs and folklore. They were hectic times, when a recording like this one was “an everday occurrence”. 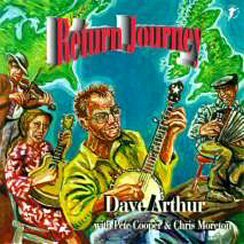 After a lifetime of all of that (and picking up an EFDSS Gold Badge on the way), Dave rediscovered Anglo-American Old Time music in the early 90s and is still playing solo and with Pete Cooper and Dan Stewart in the Old Time trio Rattle On the Stovepipe. Thanks to Dave for his memories. Here he’s singing (Nic Jones accompanying) Broomfield Hill in 1970 on the long-deleted Hearken to the Witches’ Rune, an album that’s been described as a “seminal neo-pagan milestone” (Yikes!) and is currently gathering dust in the vaults of Celtic Music in Harrogate. 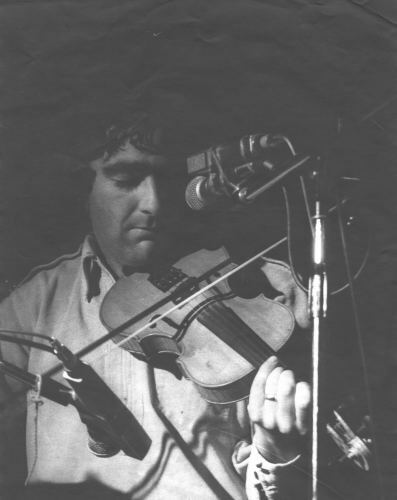 “I’ve always worked with lots of fiddlers. I get through fiddlers like nobody’s business . . .” Bellamy said. It’s true. And what fiddlers! “I spent a lot of time with Pete. He was a very loyal friend and I enjoyed his company enormously – he was a very good impressionist and would have me in fits. We would talk about anything and everything bar folk music, which was our everyday work! Thanks to Nic, who also has albums gathering dust in those Harrogate vaults, for his memories. 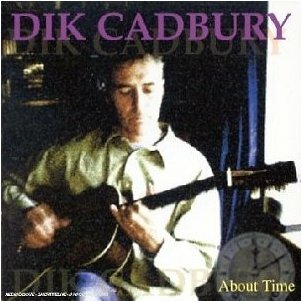 For Dik Cadbury, who sings lovely counter-tenor here on the tracks The Queen’s Men and The Heavens Above Us, the sessions for Merlin’s Isle of Gramarye were his first experience of a proper recording studio. He’d get used to it over the years… with Brenda Wootton, Richard Digance, Decameron, Steve Hackett, Nigel Mazlyn Jones, Rosie Hardman, Steve Ashley, Mike d’Abo and finally on his own. About Time too. Then he went to Norwich to study at the University of East Anglia (and sing as a chorister in the Cathedral choir), joined the folk group Totem on bass and got into the city’s folk scene, centred on the Studio 4 folk club. “At Studio 4, he used to throw in all sorts of curious songs – ‘Sylvia’s Mother’ and ‘What’d I Say’ for example ("Tell your mother, Tell your pa, Gonna take you back to Attleborough – Blast!!! "), sung in his best Singing Postman voice and all done in his inimitable, jerky folk style. Hilarious coming from such a folk icon! He played me Johnny Winter and Buddy Guy albums, sharing his passion for the blues. His tastes were very ‘catholic’. “It was a privilege to be on the fringes of his career and especially his work with the Kipling poems, which he said he always felt were folk songs without tunes. Knowing my choral as well as my folk potential, Peter just asked me one day if I’d be interested in singing the ‘Two Cousins’ (The Queen’s Men) in counter tenor with lute and pipe organ. I was delighted and so we rehearsed and went to London – the Decca studio in West Hampstead I think – to record. “I’d rehearsed with Peter Hall the lutenist, who also lived in Norwich, but I only met Dolly Collins (pipe organ) on the day. In December 1973 a member of the Kipling Society wrote in to the Kipling Journal to report on the "very good missionary work" that Bellamy was doing. She’d stumbled upon one of Bellamy’s Kipling workshops during the Loughborough Folk Song Festival and had been staggered at the numbers of people in attendance, the quality of Bellamy’s settings and the atmosphere. It felt, she said, like a "revivalist meeting". Bellamy’s enthusiasm was infectious and "the settings struck me as extraordinarily good and powerful music". "The songs obviously had enormous appeal for the assembled youthful and critical audience (who I suspect do not normally enjoy Kipling for his own sake)," she said. She went on: "I was accosted by a young man who, on discovering that I was a member of the Society, wished to know how he might join. He said he had never read any of Kipling’s work, but, if what he had just heard was a fair sample, he was a convert! "I suggested that he read some of the books, and if he still felt the same way he could then apply to us with a little knowledge behind him. The young man explained that he had always been told that Kipling was strictly for square grand-parents, and he felt he had been most grossly deceived. "It seems to me that Peter Bellamy is doing some very good missionary work on our behalf." Before he dropped out to become a folk singer, Bellamy was an art student (Norwich School of Art, and then later Maidenhead Art College under Peter Blake). His cover for this album is well worth close inspection. Go on! And if you want to find out the last word about Bellamy and Kipling, there’s a very readable and comprehensive post by Raymond Greenoaken here on the Folk Police blog. ~ by folkcatalogue on June 7, 2009.